Have you ever heard about Raja Ampat? 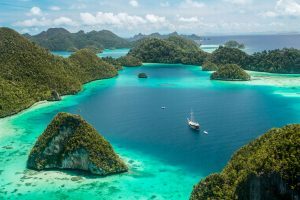 Raja Ampat Archipelago located in West Papua Province of Indonesia is a unique place that every freediver dreaming about. 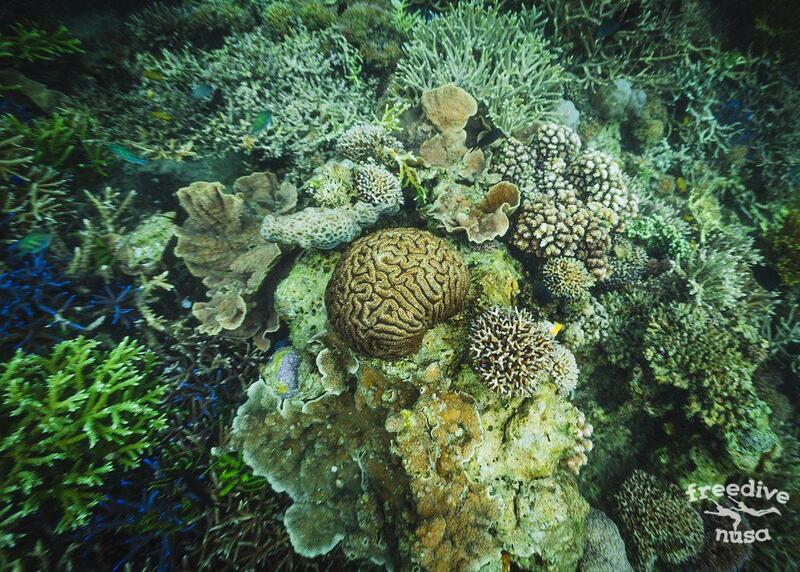 This is officially the richest reefs in the world. 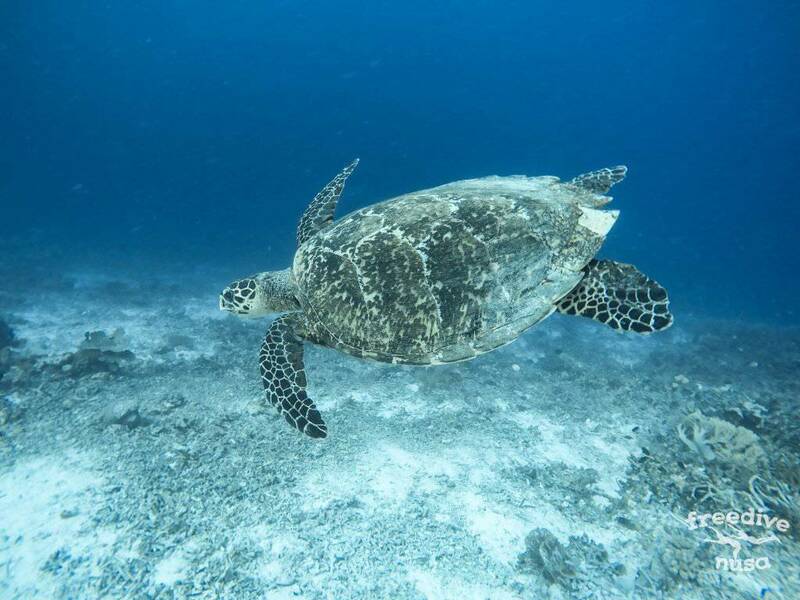 75% of all known coral species in the world, 1300 fish species, 13 species of marine mammals, 7 species of sea turtles, 700 species of molluscs, 57 species of marine shrimps. 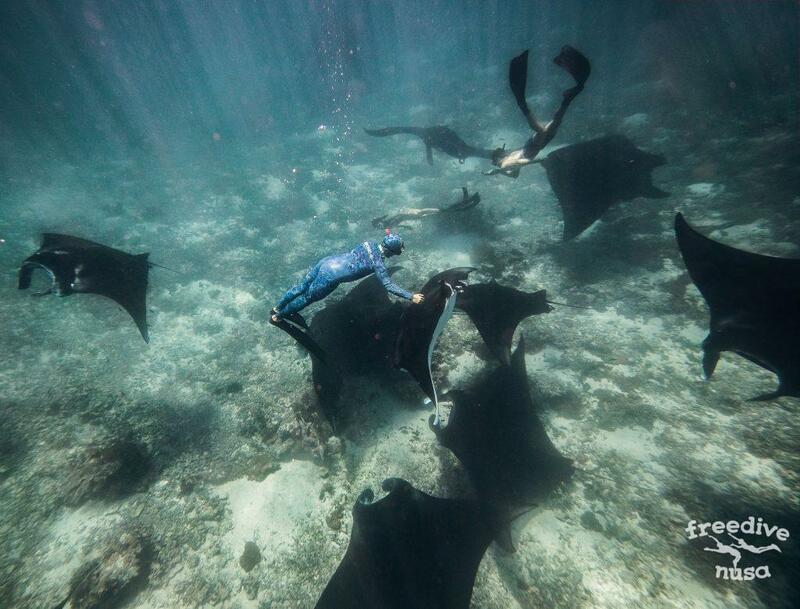 There is no other place on the Earth where freedivers can enjoy such richness of underwater world! Landscapes of Raja Ampat are unique and scenic as well. 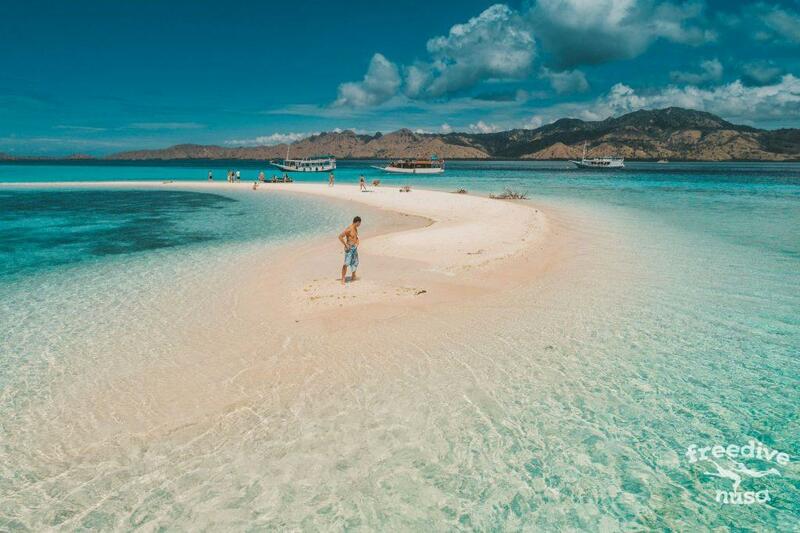 Taking a path from Bali island towards the East, crossing 2 time zones, travelers will find themselves on the western tip of New Guinea island, in West Papua province of Indonesia. Words can not really describe the pleasure of what you will have as a freediver during diving there: go out of your bungalow, while walking to the shore put on your mask and snorkel on, put on the fins and you are ready to enjoy the richest underwater jungle. 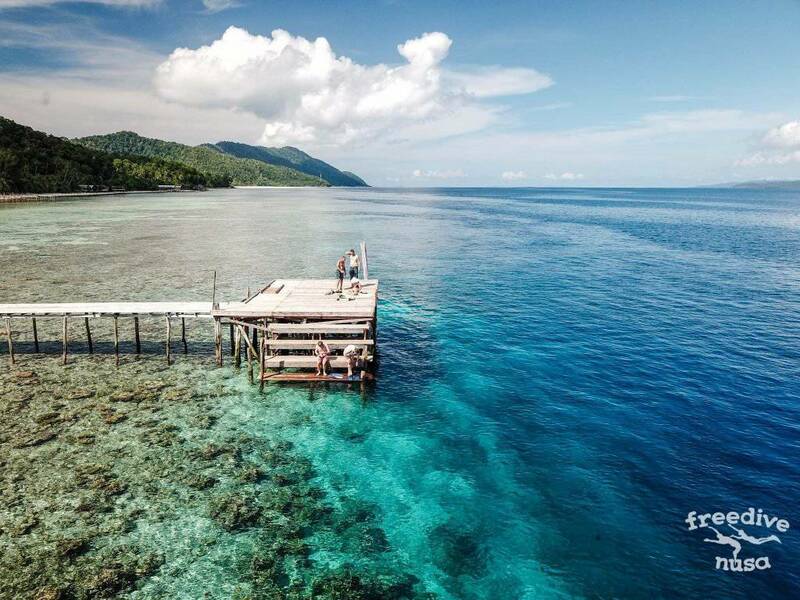 You don’t need to go far from your homestay, the home reef is a wonderful spot: sharks, humpheads, several species of rays, gracious mantas, turtles, dugongs, dolphins…all of them enjoying life among coral gardens colored in all known colors. The trip to these islands in the middle of nowhere is unforgettable experience and something that can be told to children and grandchildren. 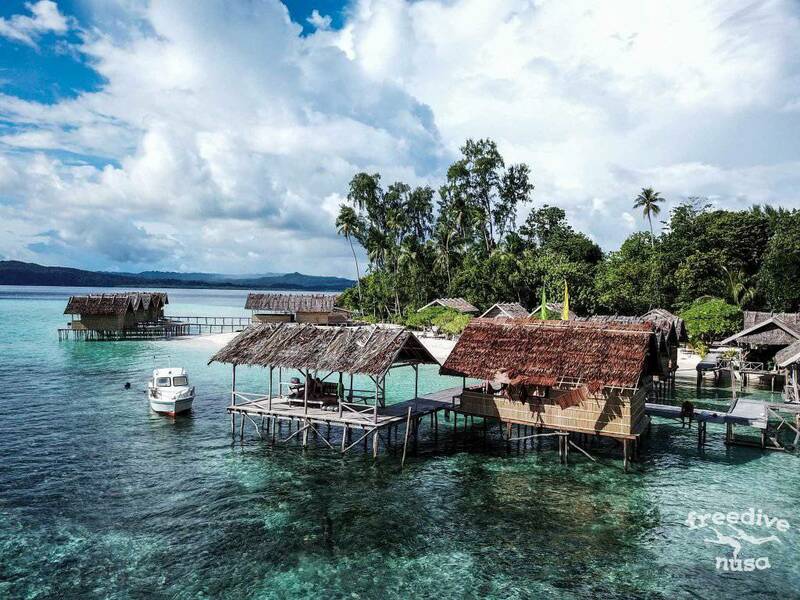 We will spend one week on the small island called Kri doing some freediving training on the home reef and exploring underwater life of Raja Ampat as well as land wonders of archipelago. We are happy to welcome experienced freedivers and as well as beginners as training programs will be planned according to your physical form and freediving experience. During the trip we will learn the art of freediving given by experienced instructors for you to use the new knowledges and skills later in some of the best dive sites in the world. You will enjoy being underwater and interacting with thousands of sea creatures that we will see. No special skills are needed to participate the trip! 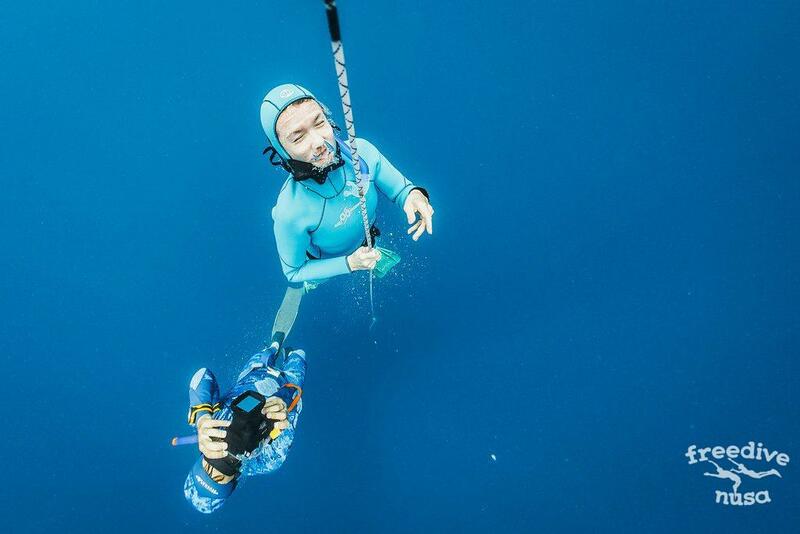 Therefore, even if you are not familiar with freediving but curious about your capabilities to naturally hold your breath under water, this trip can become a unique opportunity to learn freediving and building a connection with the water. 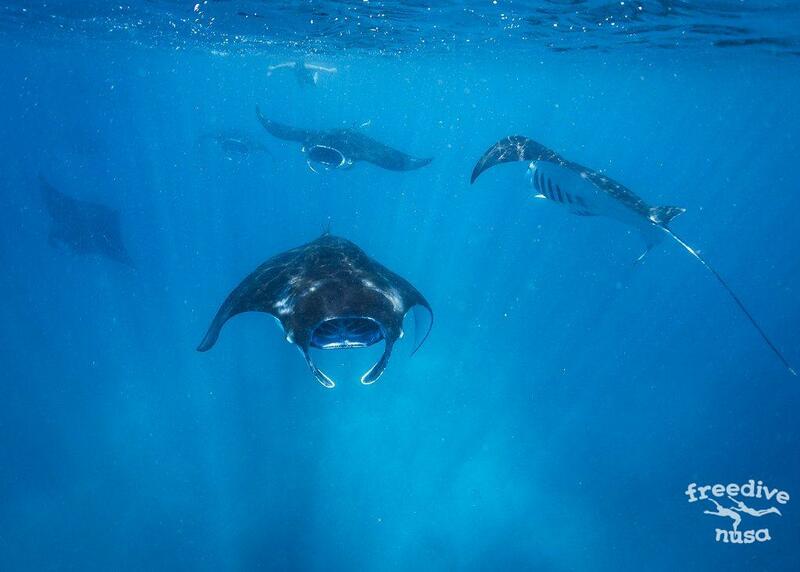 Also we invite you to learn to freedive or gain more freediving experience with us on Nusa Penida before the trip! 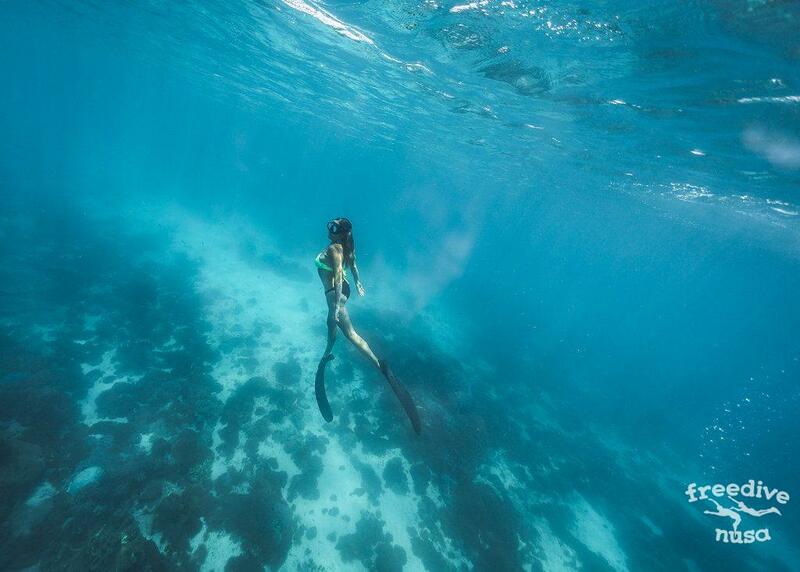 If you have not tried it before and learn all the basics for freediving in our two day course. If you are already a certified freediver you can join us for training or take advanced courses and better prepare yourself for the trip. We have an experienced guide in our team, who has spent years in Indonesia, speak fluent Indonesian, knows a lot about social and cultural history of this huge country, and understands locals as people of his own country. We will also make our trip to be a journey into Indonesian culture and local’s everyday life. Afternoon flight from Bali to Makassar and spend an overnight in the airport’s hotel before taking one more flight to the city of Sorong. After arrival in Sorong, we will be transferred to the harbour and take a 3 hours journey by ferry to Waisai – administrative center of Raja Ampat Archipelago. Check in at the guesthouse, rest after a long journey, walk around the city and dinner at the evening market. Early morning trekking to the jungle to see unique birds-of-paradise that inhabit only here. Return to the guesthouse around noon. Transfer by speed boat to Kri island, the place which will be our home for the next days. Check-in at the guesthouse. Having rest and first freediving on the home reef full of life: schools of fish, turtles, sharks and dozens of other amazing underwater inhabitants. 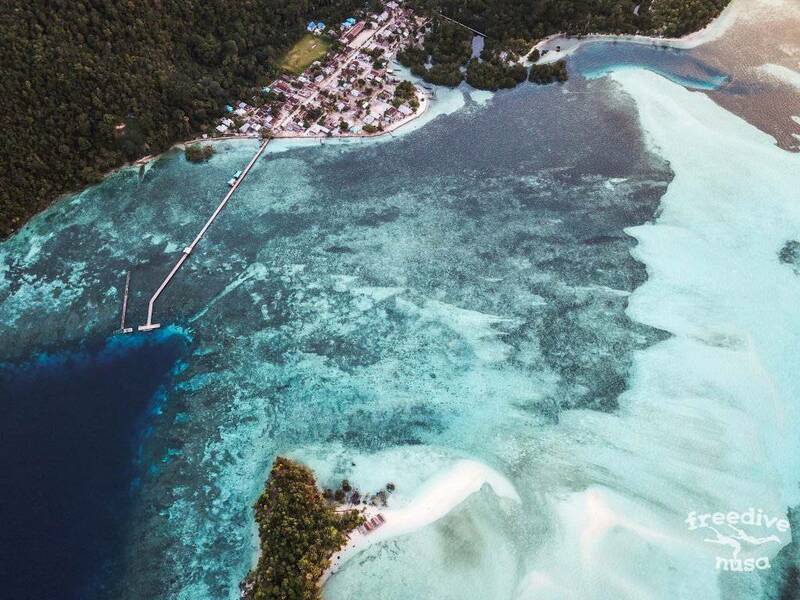 Our homestay’s jetty reaches the distance of 50m out of the shore where 15-20 m depth is already available. 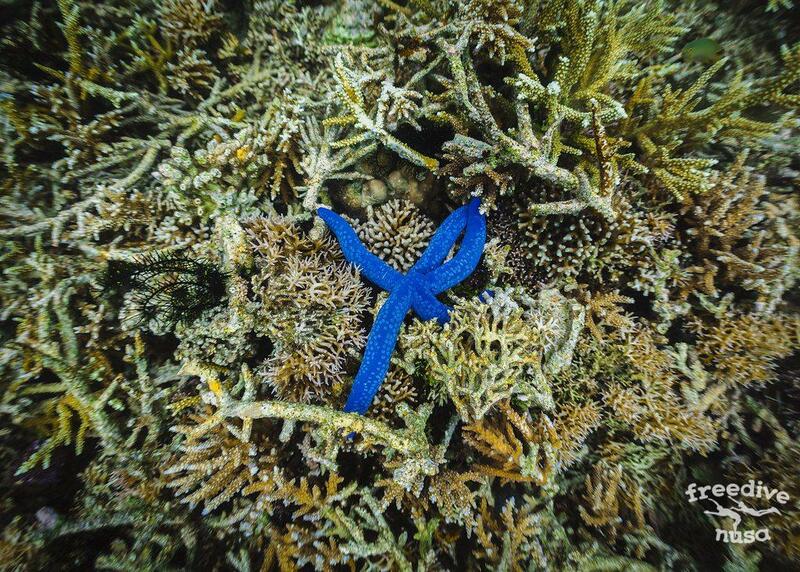 Home reefs are located between a couples of hundreds meters long, stretching along the coast. It is a perfect spot for your first discoveries into the underwater world of archipelago. Every day we will start with yoga and breathing practices. Then we will have freediving training on the buoy. The first days we will explore dive sites around Kri Island and nearest Mansuar. 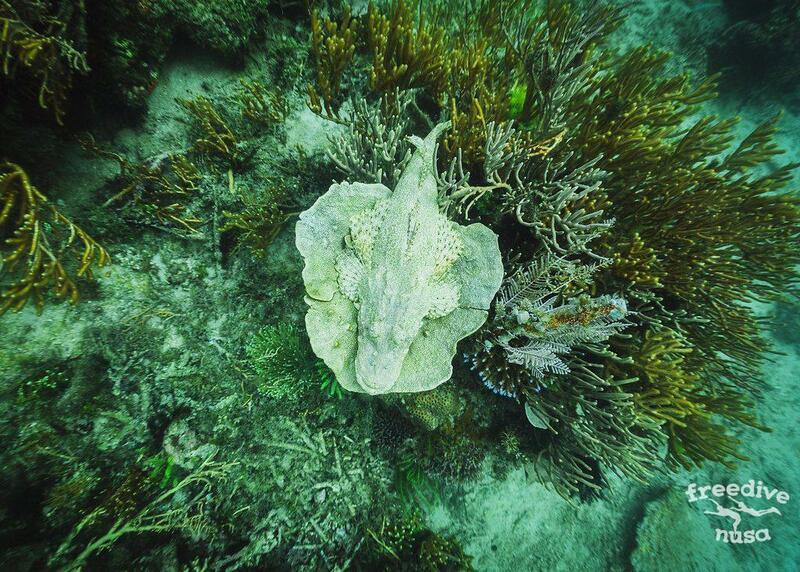 There are plenty of them around: Chicken reef, Kri Cape, Blue Magic, Sardine reef, Mioskon Reef, and more. The evenings will spend in the guesthouse café while discuss the bright impressions of the day, share emotions, play board games or watching freedive videos. 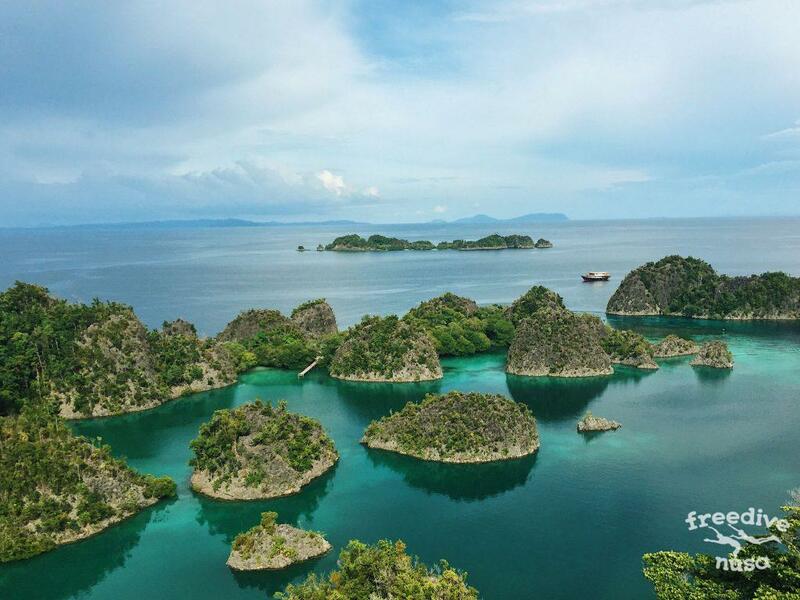 After our days of diving around Kri and Mansuar, we will go for more diving in some spots of North Raja Ampat that are reachable by speedboat. Dive sties near island Gam: Arborek Jetty (near the island Arborek with amazing sunset that we will enjoy after one of our fun dives), Mike’s Point, Laosi, and Manta Sandy. 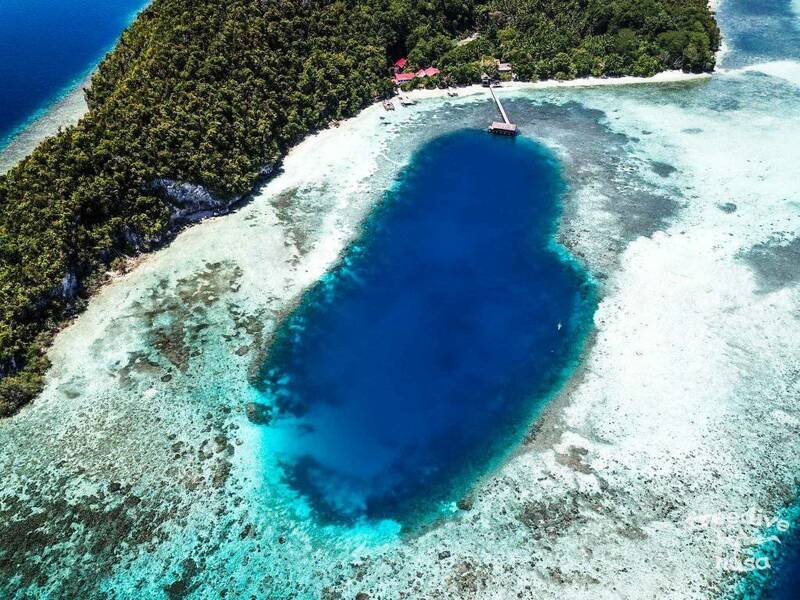 Today we will travel to Pianemo island to check the famous, beautiful karst islands. On the way we will stop by some spots to dive on several reefs. We will also visit the magic place of Floating Sand which is a group of sand islands that are only visible during the low tide. 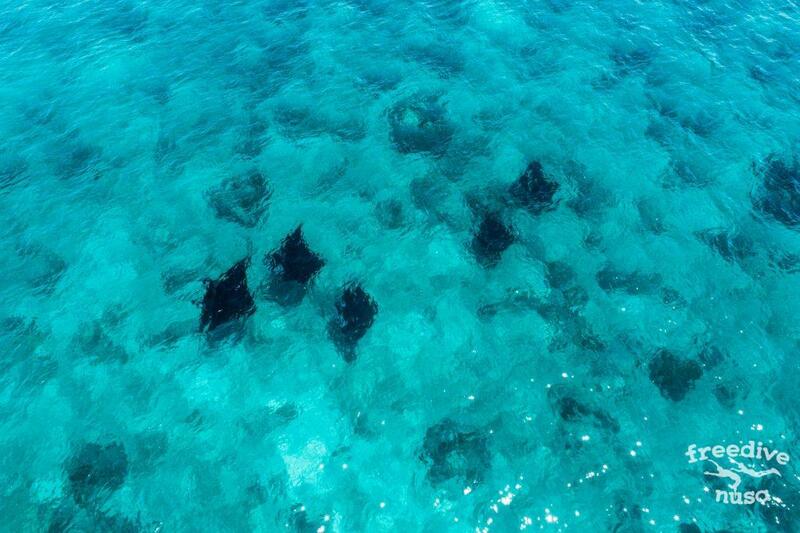 These islands are the tips of atolls with beautiful reef on its edges which will also be a spot for us to dive. Return by ferry to Sorong and overnight at the hotel. Evening walk through Sorong. Flight back to Bali. The end of a long and unforgettable journey. To book this trip we ask you to pay a deposit of 300 USD (+5% PayPal-Fee) per person via the PayPal link we will provide you for bookings. For paying via credit card, please also use this link. This deposit is non-refundable unless the trip will be cancelled from our side. The remaining payment can be done via PayPal or in cash (USD or IDR using exchange rate on day of payment). Payments via PayPal are subject of additional 5% to cover PayPal Fees. The PayPal Fee of 5% for payments is non-refundable. Full payment is due 14 days before the start of the trip. A cancellation fee of 300 USD applies to all bookings. The extra PayPal Fee of 5% for payments is non-refundable. For cancellations by customers a cancellation fee of 300 USD applies. For cancellations before the start of the trip we will refund payments above 300 USD. To run the Raja Ampat Trip a minimum number of bookings of 4 customers will be necessary. 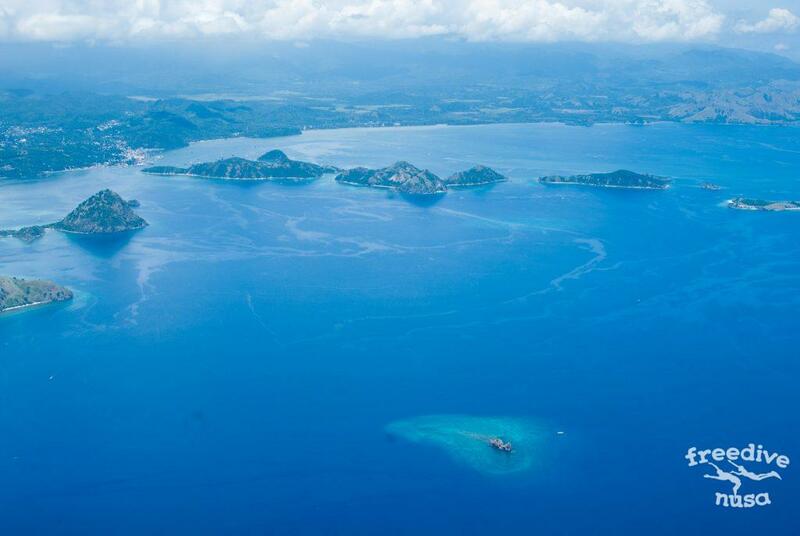 Up to 14 days in advance of the start date Freedive Nusa will be able to cancel the trip. In this case full refund of all payments including the 300 USD deposit will be given to customers.  With you booking you agree, that Freedive Nusa will not be held liable for any other travel arrangements might by customers, including but not limited to flights and transportation bookings to get to and from Sorong, reservations for accommodation, etc. Sailing itineraries and daily programs are subject to change due to weather and sea conditions, availability of safe anchorage, government regulations and other factors. Every effort will be made to carry out the program as planned. Program changes may take place during the cruise to take advantage of local cultural events, to adapt to sailing conditions, or in response to other factors. 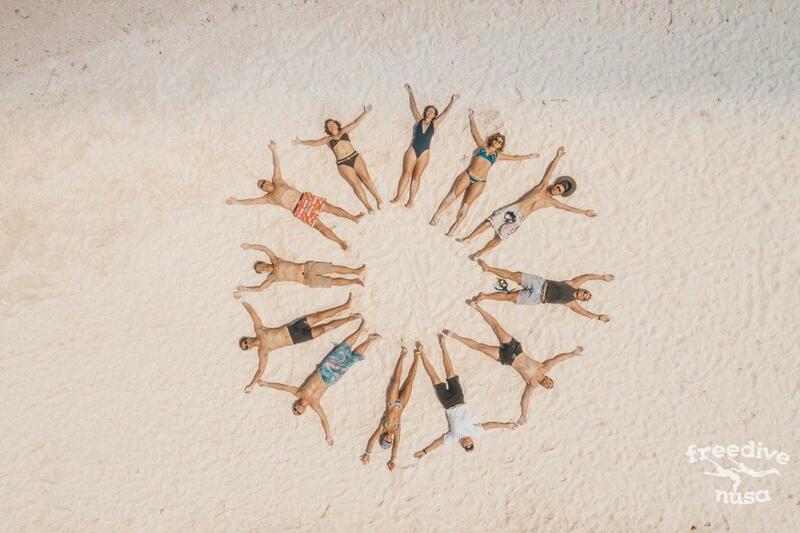 Only if the duration of the trip or event is adversely affected shall Freedive Nusa refund the difference between the agreed tour price and the services actually provided.